Chris Lomicka RT (R), joined the Express Mobile team as the National Director of Operations in January of this year. A Lifelong resident of Westmoreland County. Chris has enjoyed a tenured, successful career in the Mobile Bedside Diagnostic Industry. Her successful career in the portable x-ray and ultrasound arena working for a very large national company has given her the insight into many facets of long term care. 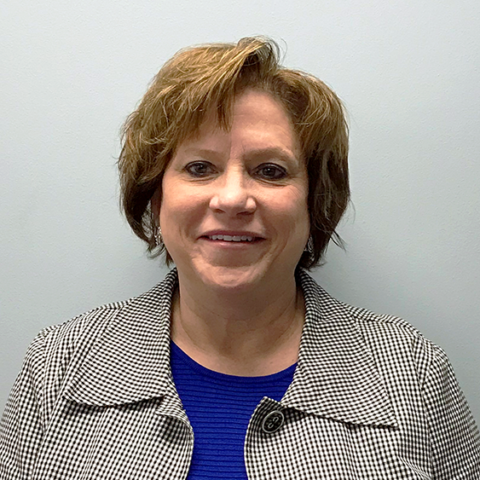 Chris’s experience as a clinician, then moving into an area manager, many years in the sales, marketing, and customer service industry and as of late an extensive national position as a director of operations has prepared her for this position here at Express Mobile.